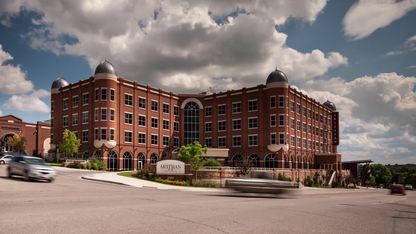 The Chickasaw Nation is dedicated to cultivating and spreading knowledge, and the Chickasaw Press is a major contributor to this cause. The publisher began by publishing academic texts but has evolved to include popular works in its mission. In 2013, it founded the White Dog Press imprint, which encompasses genres such as fiction, children's literature and cookbooks. 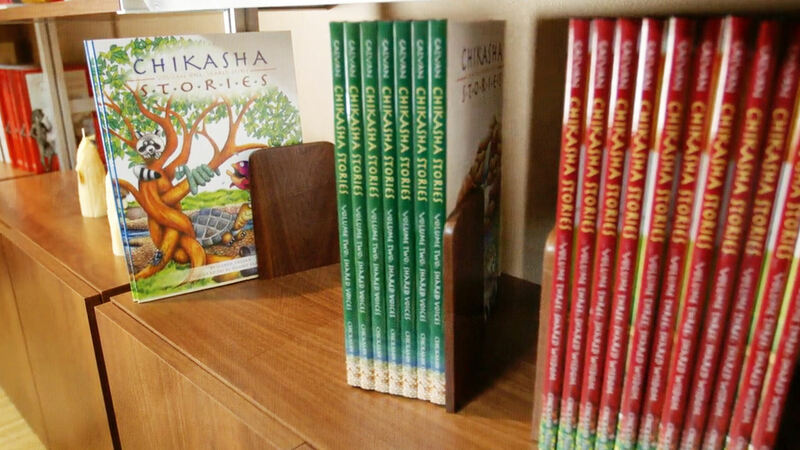 The Chickasaw Press has also added a digital platform that produces apps, e-books and audiobooks to enhance the interactive nature of publications like C is for Chickasaw. Its first brick-and-mortar bookstore opened in August 2017 in Ada. The Chickasaw Press hosts the Holisso Ikbi Book Camp, a three-day event in which students learn how to develop stories about Chickasaw life before proceeding to illustrate and design their narratives. By the end of the camp they have created a book that will eventually be published. 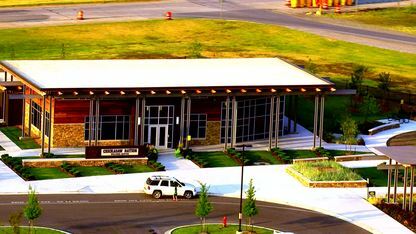 To learn more about the books and publishing initiatives of this organization, visit www.ChickasawPress.com. 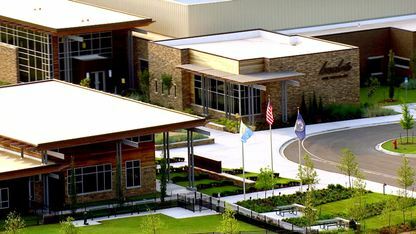 Next time you're driving I-35 in south-central Oklahoma and come upon State Highway 7, you should explore the Chickasaw Nation Welcome Center. A sweet slice of heaven awaits you in Davis, Oklahoma, at Bedré Fine Chocolate.